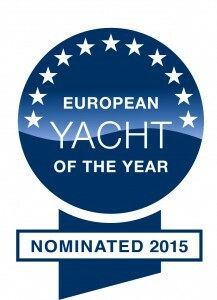 Dufour 310 Grand Large Nomination – She is in the Running for Yacht of The Year 2015! The Dufour 310 Grand Large has been nominated for the European Yacht of the year 2015. This model is gong to be a huge success and with over 100 boats already, we are extremely proud of this model and it will deserve the recognition of this award. 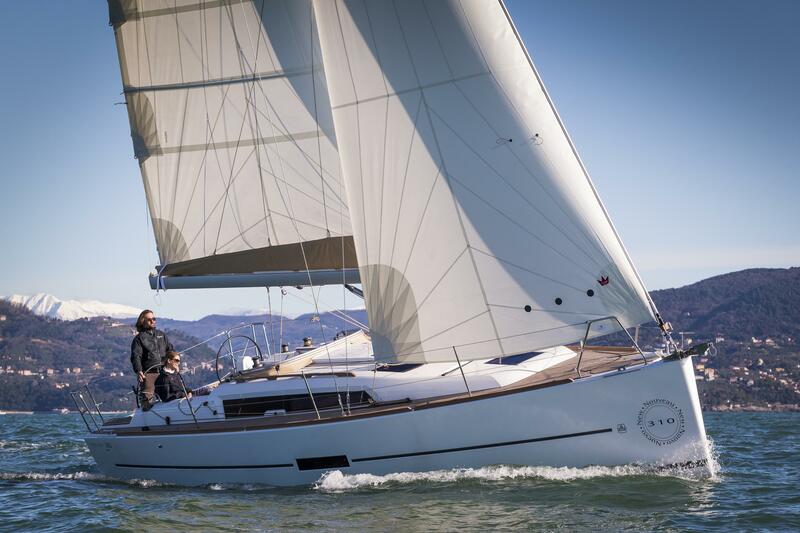 The winner will be announced at the Dusseldorf Boat Show in January 2015. 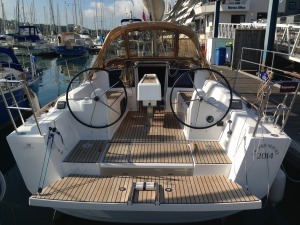 Network Yacht Sales Plymouth have a Dufour 310 Grand Large here on our sales berth at Mayflower Marina, for any customers interested in viewing this model or a potential test sail please contact or drop by our sales office. This entry was posted in News, Uncategorized on October 9, 2014 by nybplymouth.